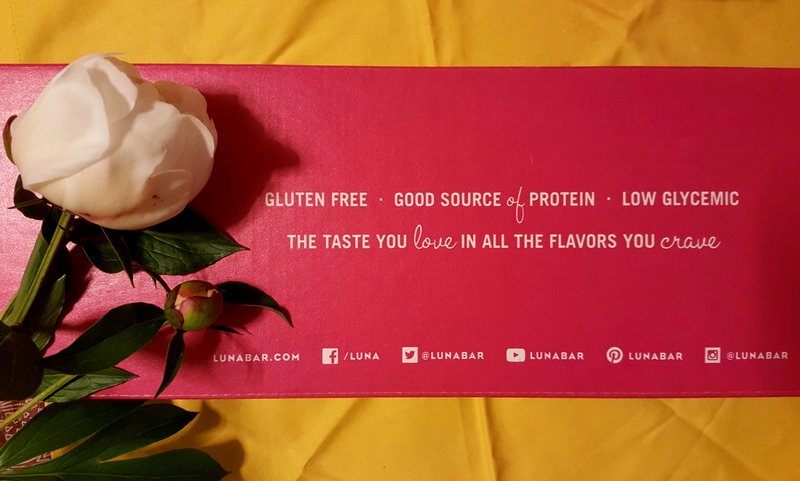 New Luna Bar Flavors Revealed! As busy American chicks, we’re always on the go. On the way to yoga, spinning and the odd trapeze class to mix it up, it’s awesome to have a quick snack to boost your energy on the commute. 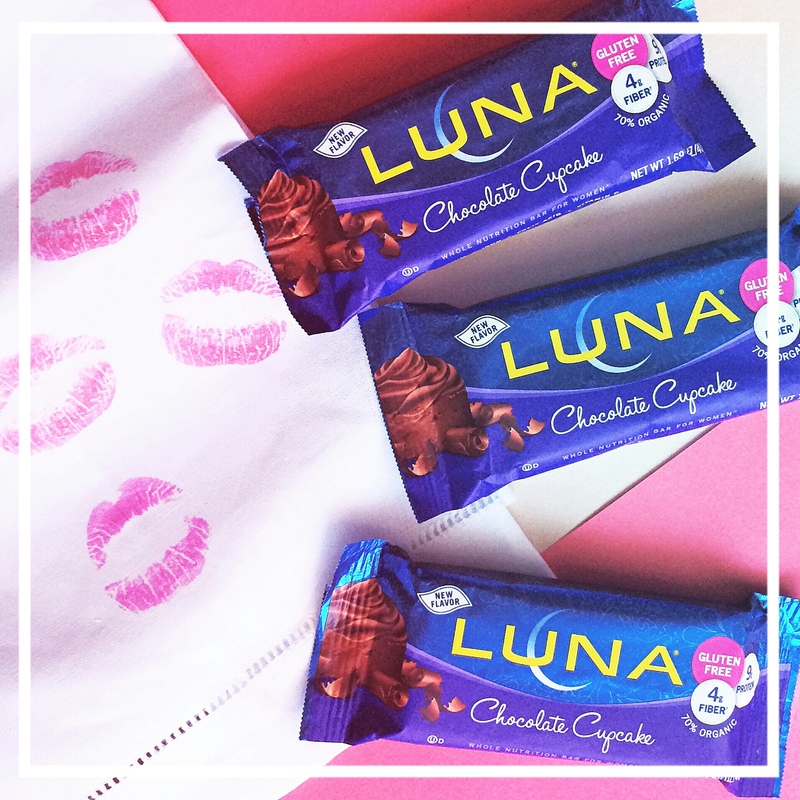 We’ve always been a fan of Luna Bar but now we have even more cause to nibble on them. 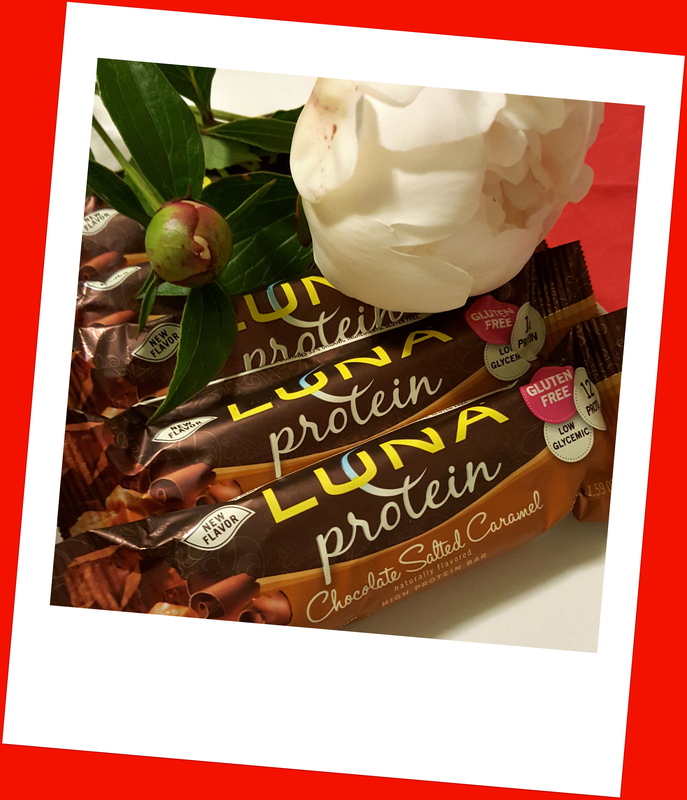 Brace yourself for a group of new alluring Luna Bars. Choosing may be more difficult than picking the next Bachelor. “Hi, I’m Chocolate Salted Caramel. You know, salted caramel flavors are sooo in right now. You should pick me because I’m chewy, filling, and satisfy your sweet tooth”. New Chocolate Salted Caramel delivers 12 grams of protein with only 170 calories. We also love its low glycemic load, meaning it won’t leave your blood stream in a tizzy, or leave you crashing down from a sugary high. “Hello lovelies. I’m Chocolate Cupcake and I know how to make a lady feel right with dark chocolate chips. Put that flabby cupcake back and get a lean mean version that surprises and satisfies”. Chocolate Cupcake, where have you been all our lives? With 8 grams of protein, and 4 grams of fiber, we dug Chocolate Cupcake’s surprisingly decadent taste. “Aren’t you looking fab today! Bring the sunshine back into your life with a zesty combo of lemon and vanilla”. 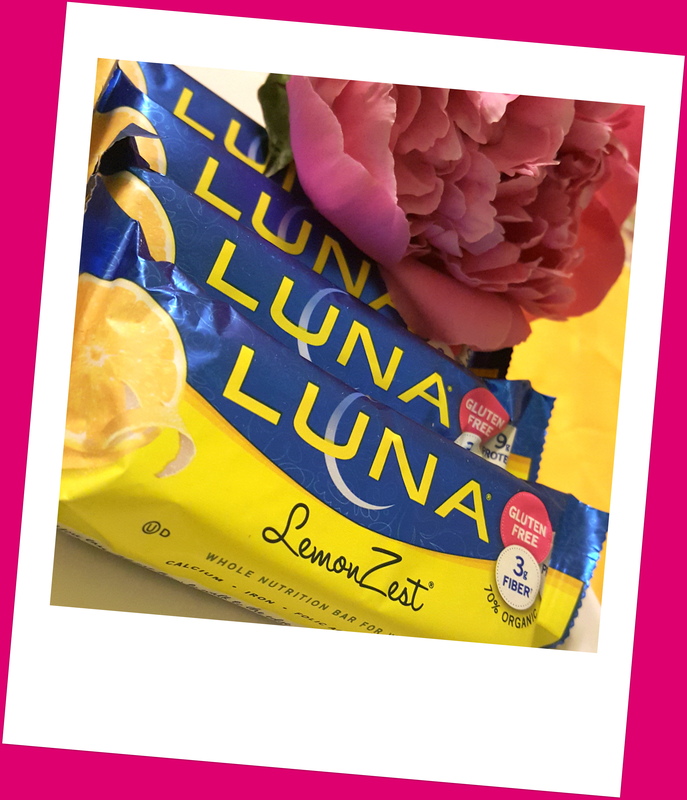 Lemon Zest isn’t a new flavor but did you know all Luna Bars, including the luscious lemon, are gluten free now? Get reacquainted with your citrus side with 9 grams of protein and 3 grams of fiber. 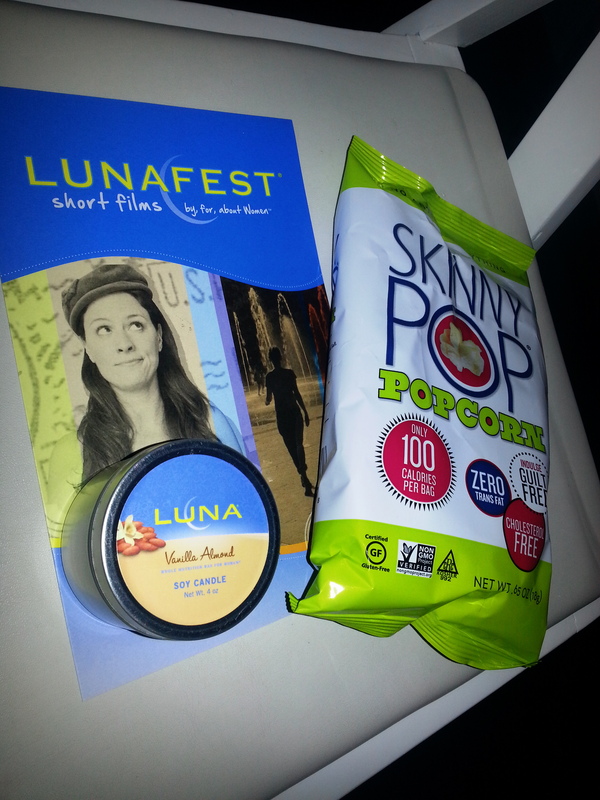 We got to sample all 3 at Luna Bars recent “Try Something New” Chi Reveal Party at Equinox. There, Kate and her friend met up with several bloggers and sampled a TRX max/yoga class at Equinox. 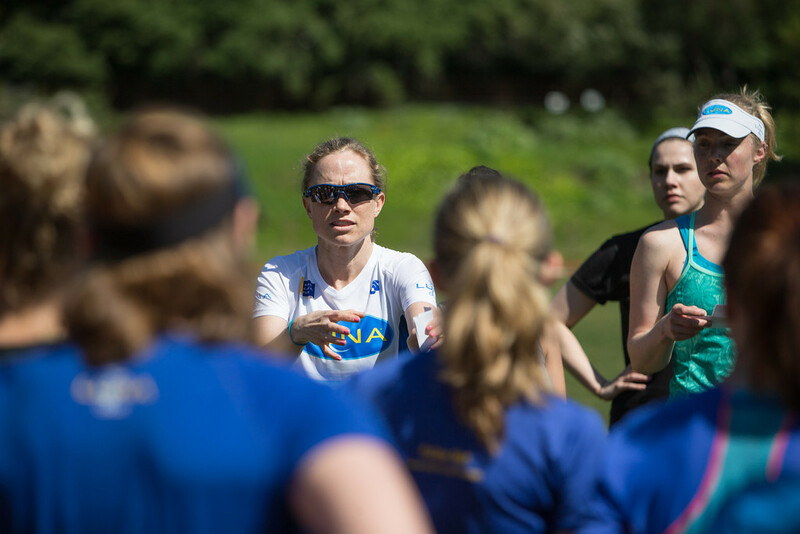 Sweat was pouring as the instructor blended interval training with the TRX ropes, a sandbag and body weight exercises. We relaxed in the second half with a dynamic yoga flow. 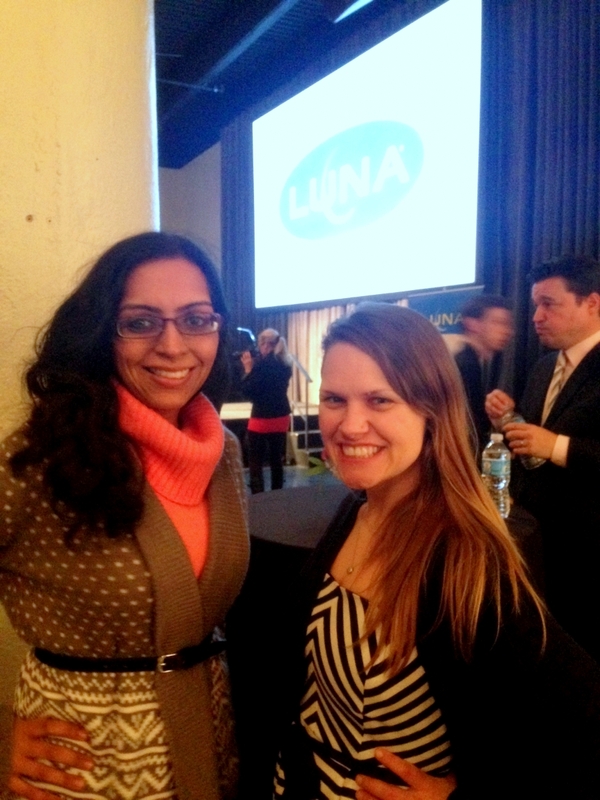 Needless to say, we snacked on Luna Bars to recharge once we finished! Which contestant will you pick to recharge your fitness life? 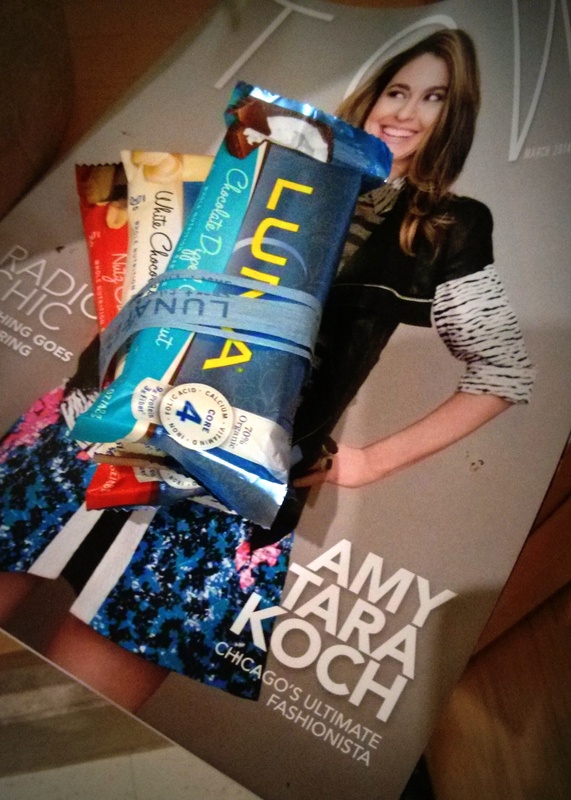 What new fitness activity would you like to try with your new Luna Bar experience? 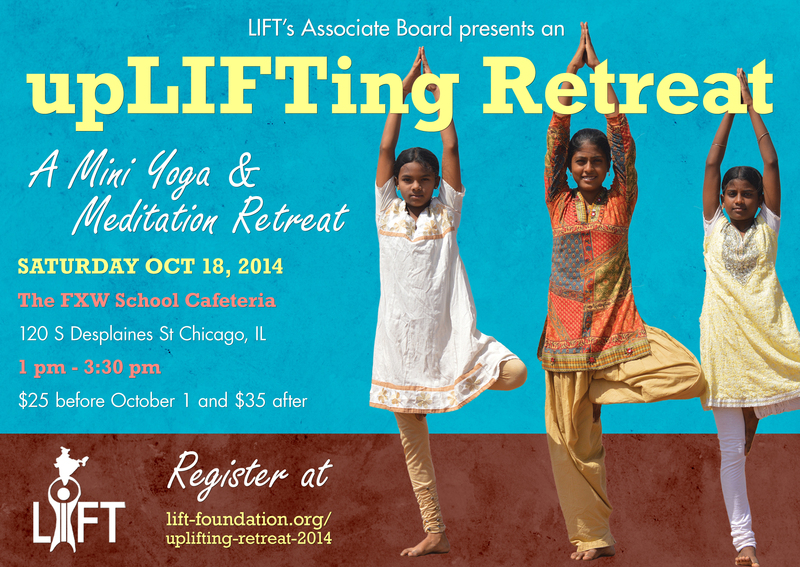 Relax with an UpLIFTing Retreat! As the weather grows chillier and your work load picks up, it becomes essential to practice self-care. 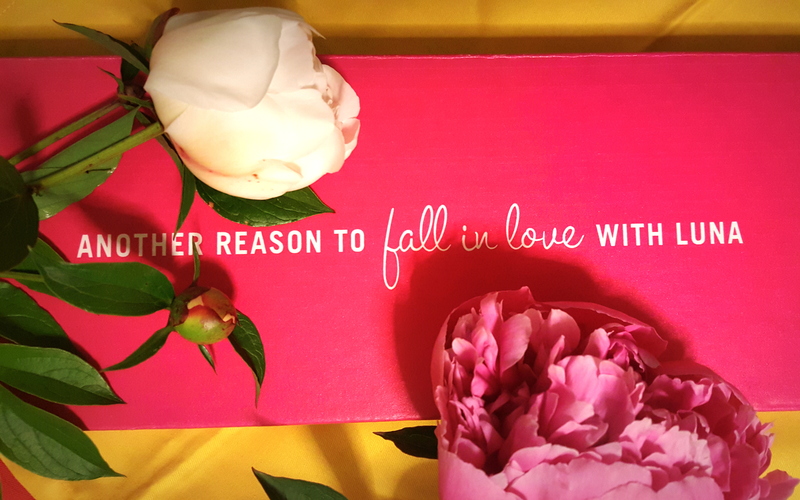 We love opportunities where we can treat ourselves and retreat from the overstimulation of life WHILE helping others. Next weekend you can do just that!